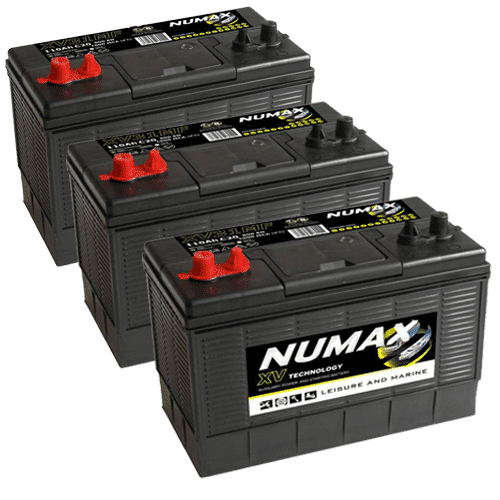 These batteries are designed for both starting and deep cycle battery applications. 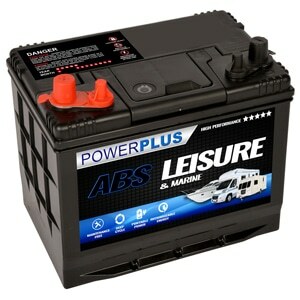 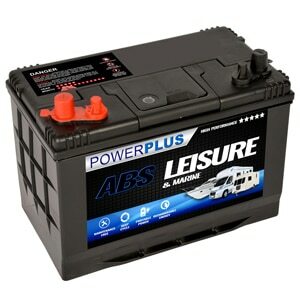 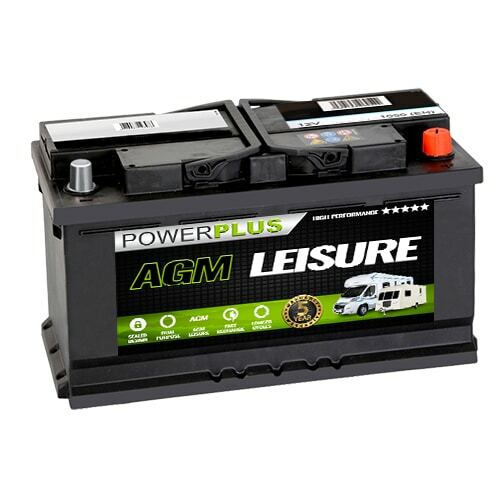 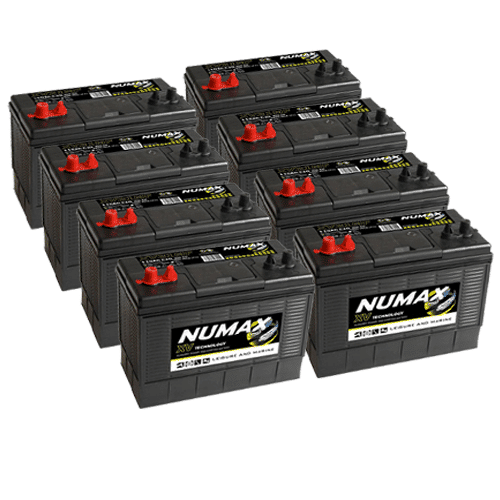 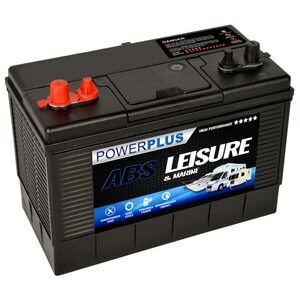 Our Numax Leisure Batteries are generally intended for use with products such as TV's, video players / dvd players and a wide range of other portable and semi portable 12 volt Leisure and Marine appliances. 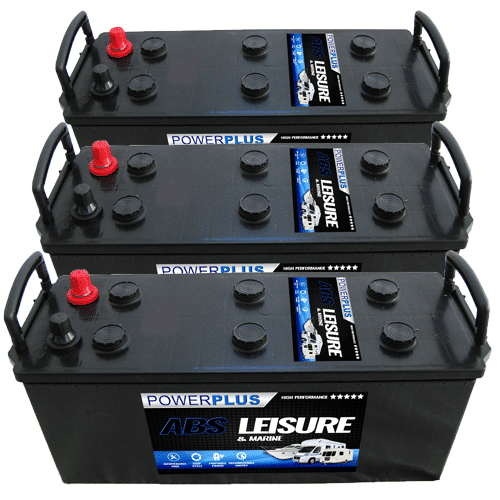 Most of these applications require a constant flow of power. 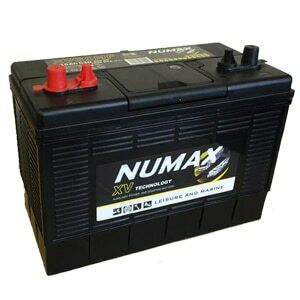 For this reason we would recommend the use of deep cycle / cyclic batteries. 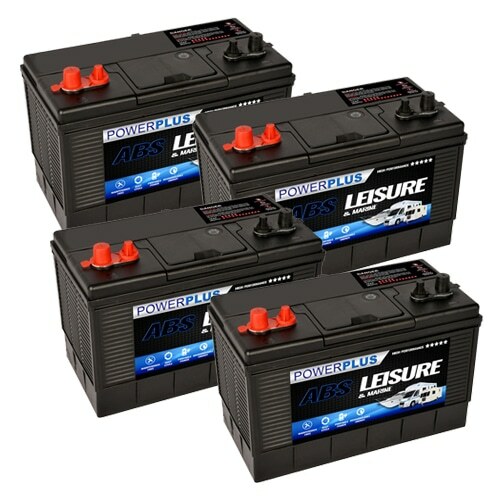 Deep Cycle Batteries can take hundreds of charging cycles and have a much greater service life than other types. 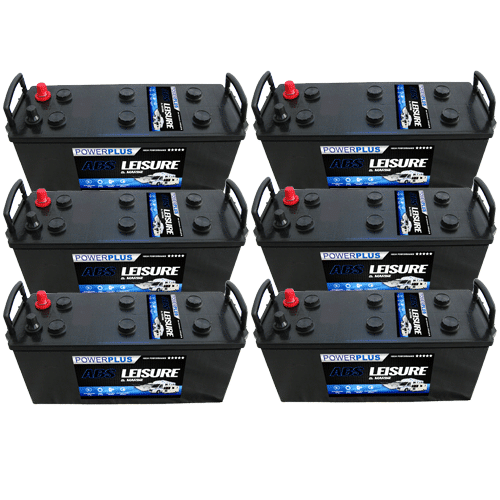 They are very good for supplying constant levels of power over long periods of time as well as having good cranking ability.